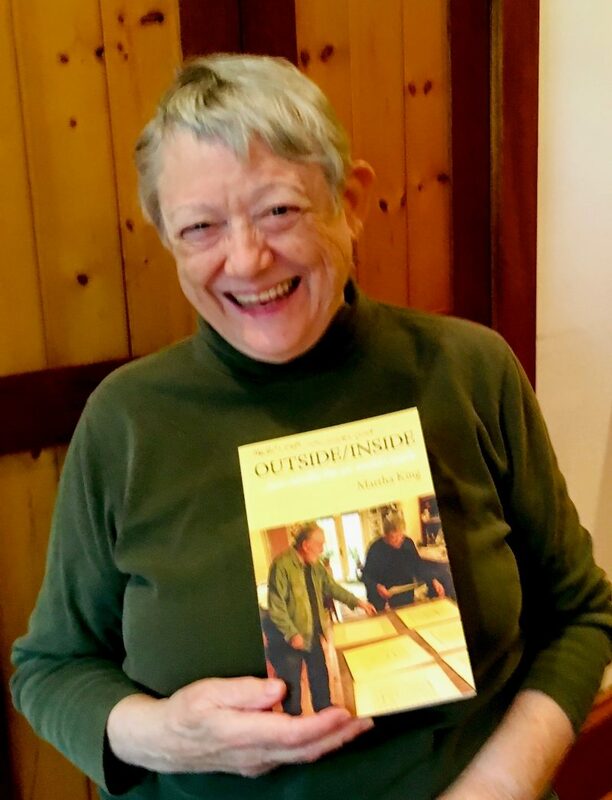 « Another fine review of Outside/Inside! One of my all-time favorite blogs — for range, enthusiasm, and blend of visual with text — is Don Yorty’s EXPLORATIONS. He has just mounted his video of my reading at the HOWL Gallery, the formal launch for my memoir. Thank you, Don. Posted on January 19, 2019 by Martha King. This entry was posted in Martha King. Bookmark the permalink.